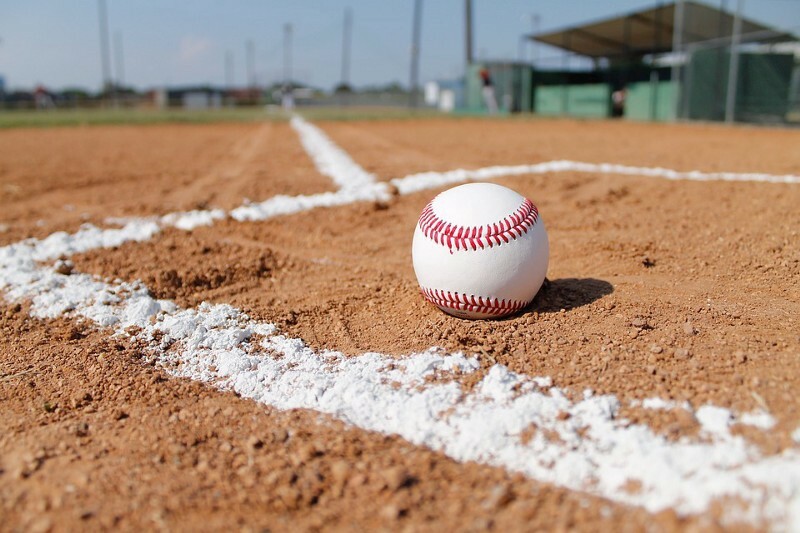 Home Sicklerville News Sun Editorial: Play ball! One more month. Four more weeks. Thirty more days. Keep thinking positive thoughts, and nice weather will be here soon enough. Ignore the snow, which reared its ugly head last week. Ignore the freezing forecasts. Just think spring. Just think sun. Just think short-sleeve shirts. That’s how we at The Sun are keeping sane. That’s how we’re making it through the day. As we scan the weather wire, looking for the opportunity to crack open our windows– like we were able to do for a few days last week before the snow came– we’re also preparing our expanded sports coverage for the spring season. In March, you’ll see a high school sports spring preview special section — a stand-alone piece previewing each high school spring sport, with full schedules for the entire season and feature stories as well. Our editors are reaching out to every high school coach for the spring season for the section. But we’re calling on parents, coaches and even players to participate as well. Sports will be a major focus of upcoming issues of The Sun, as you’ll soon see. And not just high school varsity sports. We want to cover the JV and freshmen teams, as well as all the community sports teams. But we can’t do it all by ourselves. We need the help of the extended community. Have a story idea, a score, a picture? Send it over. If we can’t send an editor to do a full length story and photo shoot, we’ll make sure your team, sport, league or club is still covered. Our doors are always open — as are our phone lines and inboxes. Let’s make this spring sports season one to remember!